Embracing new social intranet software is a big decision for any business owner, manager, IT director, or programmer. 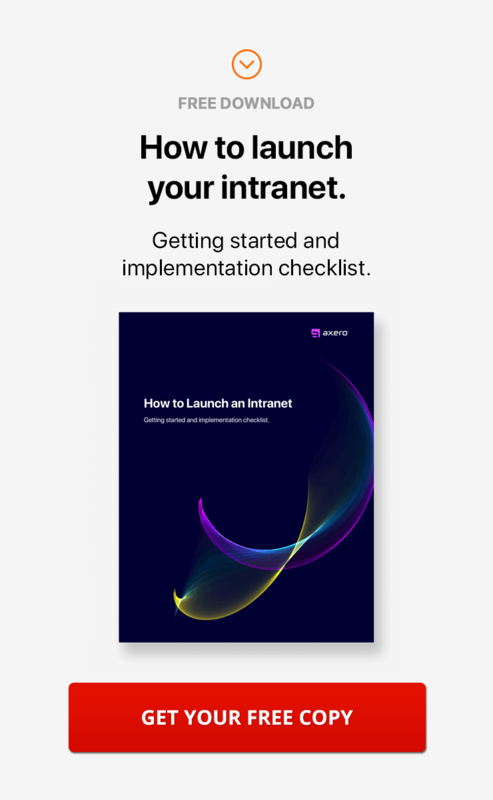 Intranet software is one of the most effective tools available today for streamlining day to day operations, and it's only continuing to grow as technology advances. Anyone who has looked into purchasing it for their business, though, is most likely aware of the fact that there are more options on the market than can comfortably be compared in a single sitting. Knowing which one is right for your business can be head-spinning, which makes it all the more difficult to make a decision. While there are plenty of things to take into consideration when shopping for intranet software for your business, perhaps the most important thing is to look for software that offers flexibility instead of taking a "one-size-fits-all" approach. Not surprisingly, a great deal of the programs available to businesses follow a template-like design that can't be augmented to meet the needs of your company, and purchasing software like this will do nothing but cause frustration and issues for you and your employees. No matter what industry you find yourself in, you can rest assured that utilizing "one-size-fits-all" intranet software will inevitably make you miserable. Here are 7 reasons why you should look for flexible intranet software. Whenever you make changes to day to day operational logistics, you have to expect issues regarding how your employees react. Learning how to use a social intranet isn't always easy right out of the gate, and the more you can do to customize the experience to meet the needs of your employees, the less problems you're likely to run into. 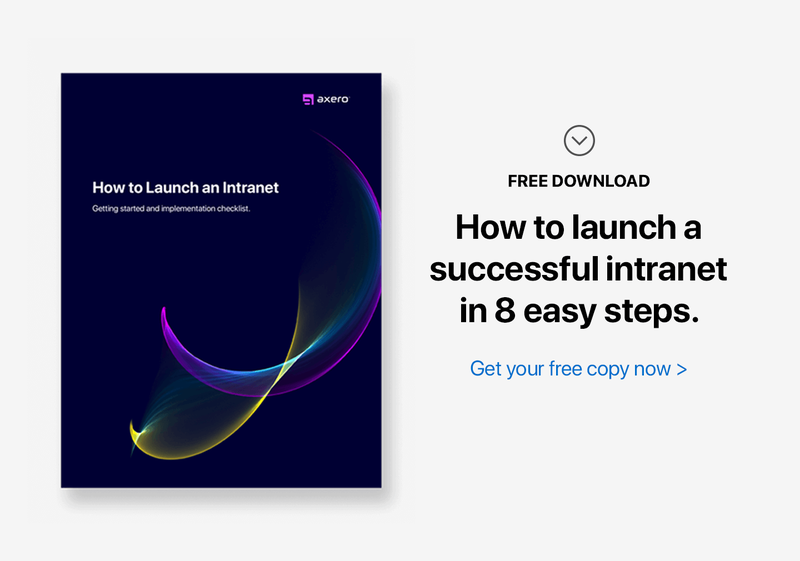 Intranet user adoption is far more likely to go smoothly if your software is tweakable, as you may need to change certain aspects of your platform to make it easier for employees to get used to the switch. With a "one-size-fits-all" approach, doing so is impossible. The one-size-fits-all intranet software gives you a little bit of wiggle room here, by allowing you to upload your logo and maybe by giving you the option to change the color of the header. And then it usually stops there. The key to furthering any company's branding is to apply it to as many aspects of the business as possible, and social business software is no exception to the rule. Your intranet should reflect your brand identity as well as possible, which means you need to have the ability to make changes to its format and user interface if need be. Unless your intranet software is flexible, however, you'll be stuck dealing with the same look and feel that countless other businesses embrace on a daily basis. Brand identity is just as important internally as it is externally — this should never go overlooked. Growth is the goal of any successful business plan. Even if you start with just a few employees, the idea is to grow to the point where your company becomes an entity in and of itself. As one might expect, it's exceptionally important to build a social intranet that can grow along with your company instead of falling behind. A "one-size-fits-all" intranet, however, will remain stagnant as your business experiences changes, which would stunt growth altogether. 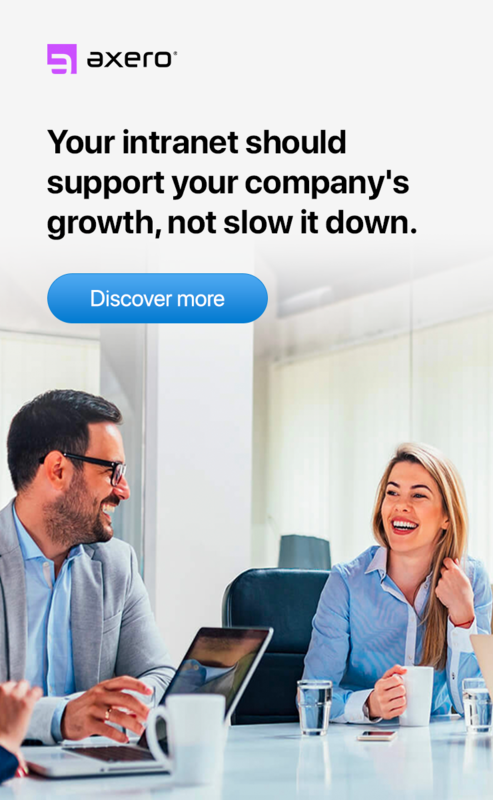 If you can't customize it to match your company growth, then you will probably be pulling your hair out. So, if you have any intention on building your company into something bigger than it already is, flexible intranet software is a necessity. The ability to have a custom intranet built with flexibility in mind is a major benefit of staying away from "one-size-fits-all" offerings. When this route is taken, it's always important to have tailor-fit customer support on your side in case you run into issues as you utilize the software. Companies that sell template-based intranets may offer strong customer support online, but it rarely caters directly to the needs of the client and tends to be more general in nature. It's always nice to be able to pick up the phone and call your intranet vendor and talk to a real person. When you have an intranet that customizable for your business, however, you also end up with support that meets your needs. Blogs and Wikis are not only useful for internal purposes; they can be a great way to bring in a new audience. When you work off of a by-the-books platform, however, it becomes far more difficult for your posts to actually get noticed. Not every blog layout works ... and the template they give you may not be perfect for your type of business .... and that's why you see all kinds of different layouts and designs across the internet. A custom platform means you can tailor your posts to fit a campaign that will result in a wider audience, you'll be able to add sidebar widgets, opt-in forms, and call to action button ... and doing so is far easier than you might think. One of the main reasons to embrace social intranet software is that it makes for streamlined internal communication. When properly designed, an intranet can help to mitigate the need for email and regular phone calls — communication takes place within the virtual workspace. With some software, however, internal communication is more difficult than it has to be, which can result in employee frustration and wasted time. Conversations get lost and buried, you may get inundated with emails from the platform, and your workflows may not be customizable ... all resulting in confusion. Customizing your platform to meet your specific communication needs is the best way to avoid any potential hurdles, and "one-size-fits-all" software prevents this from being a possibility. A key to properly utilizing social business software is to have the ability to create custom spaces within the community for different sectors of your business. The marketing department, for example, should have its very own space, as should the sales department. If you're unable to customize your software, however, you may run into issues regarding how you're able to build out your spaces. Customization is essential in this regard, as you'll lose a great deal of performance if you lack it. Unfortunately, "one-size-fits-all" software doesn't fit the bill in this regard. When shopping for social intranet software, always look for a platform that offers the utmost in flexibility rather than sticking to a rigid template-based format. 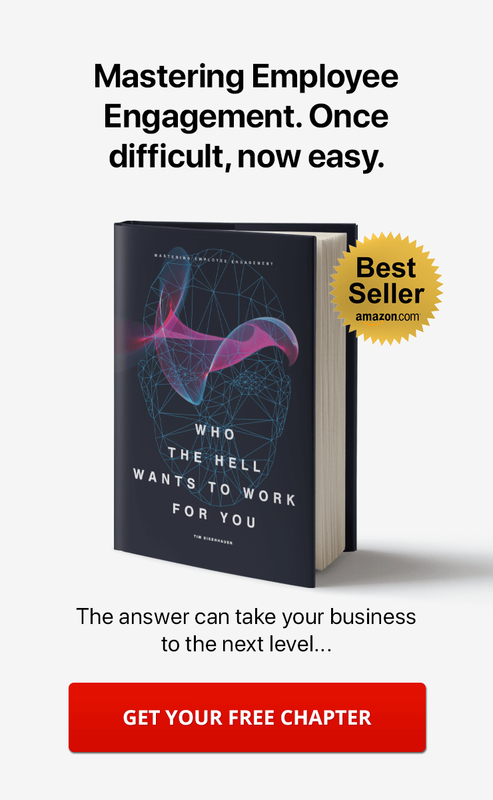 Do you want a platform that limits you to how the vendor thinks you should work? Or do you want an intranet platform that can be customized to how you are already working? Once you find software that is a good fit for your business, you'll wonder how you ever got by without it.